Bruce B. Butler, Jr , a native of Green Cove Springs, FL , was reared in the Clay County Florida public school system. At an early age Bruce was involved in many local and civic activities to include Clay County 4H program, Clay County Sheriff’s Office Law Enforcement Explorer program & the Boy Scouts of America where he obtained the rank of Eagle Scout. Bruce received a scholarship from the J.P. hall Children’s Charities in 1999. After high school Bruce attended the Florida Agricultural & Mechanical University in Tallahassee, FL where he obtained a Bachelor of Arts degree in Criminal Justice. While attending college Bruce worked for the Florida Department of Law Enforcement in the Capitol Police Division. Bruce also served as a congressional intern for U.S. Congressman Adam Putnam in Washington DC. Bruce began his career in federal law enforcement in 2004 with the U.S. Fish and Wildlife Service Division of Refuge Law Enforcement as a Federal Wildlife Officer. Bruce has worked all over the country on special assignments and has represented his hometown at many national events in Washington, DC, and he always says, “All roads Lead to home.” Bruce credits much of his success to the support of his community which has helped him to accomplish so much in life. The J.P. hall Children’s Charities Scholarship that he received was a small beginning that has turned into a great blessing. Bruce has been volunteering at the annual Christmas Party for over 20 years. After working in the central Florida area for 2 years with the US Fish & Wildlife Service, Bruce transferred to the Vieques National Wildlife Refuge in Vieques, PR in 2007. 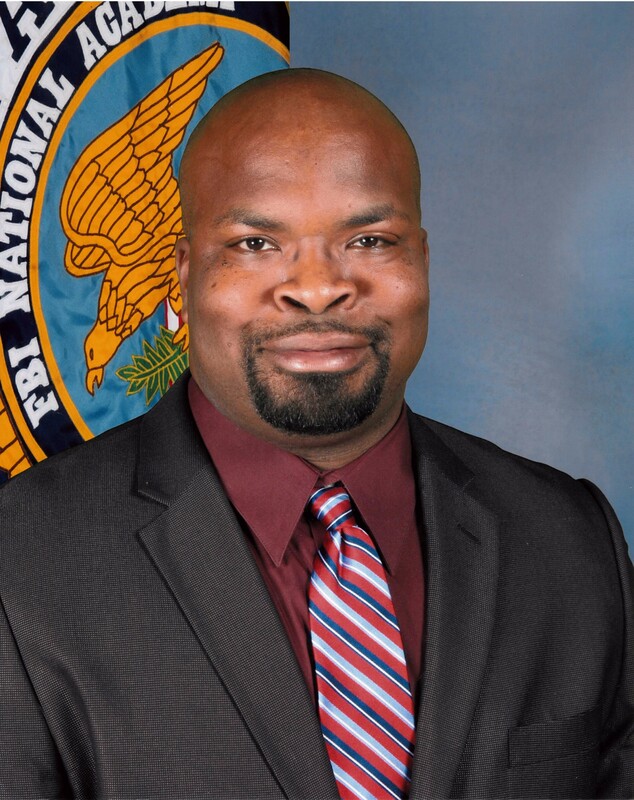 In 2009 Bruce was promoted to the position of Federal Wildlife Zone Officer overseeing the law enforcement program in the U.S. Virgin Islands and Puerto Rico. In 2013 Bruce graduated from the 254th session of the FBI National Academy in Quantico, VA. I had the honor to work with Office Butler and he is a dedicated hard worker oriented to serve others based in his religious oriented mind. I attended the J. P. Hall Christmas Party for the first time this year (2017) and I was impressed with the kindness and joy displayed by all the volunteers. But what I was not expecting was them going the extra mile to grant my wish. When Mr. Butler heard about my petition on behalf of my 3 nieces coming from Puerto Rico to live with me due to the aftermath of Hurricane Maria, he did not hesitate to help them out with a very special gift they wanted. I thank Mr. Butler and everyone who was part of this event for bringing joy and smiles to so many children and parents!